Over two weeks in January I again had the privilege of training around 500 people in the foundations of youth ministry. This training took place during two fine conferences, KYLC (Katoomba Youth Leadership Conference) and LIT (Leaders in Training). At KYLC I delivered two training sessions to the Strand One delegates, on the topic “Essentials of Evangelical Youth Ministry”, which covered the basics of ministry, and a presentation of my ‘Dual Action’ youth ministry strategy. At LIT I delivered similar material in two different sessions, the first at the first timers, and a longer two-hour session for those coming for the second year. I can think of no better way to train up your future and current church leaders than these two great conferences. LIT is aimed especially at upper-high school aged students (years 10 to 12), and KYLC is aimed more at students who have completed their years at school. The Briefing publishes my diary! In this month’s ‘The Briefing’ you can read a snapshot of my life! Titled, ‘Diary of a roving youth minister’, it records a month’s worth of the blessings and travails of daily Christian service, in which I demonstrate my theology in action. If you have any comments or thoughts on the article, I’d love you to drop me an email. P.S. In case you’re wondering, it’s not me holding the surfboard…! P.P.S. Reproduced with permission (c) Matthias Media 2005. You can purchase this edition of The Briefing online at the Matthias Media website for only a few dollars. Over the past few months, I’ve been organising the annual Youthworks Youth Ministry Conference. I am thrilled to say it was a great success! The conference was held at Moore Theological College, Newtown on Tuesday 30 November and Wednesday 01 December, 2004. The theme of the conference was “Youth Ministry and Evangelism” and considered the shape and content of our evangelism to youth. The 120 delegates included youth leaders and ministers from across many denominations, some of whom travelled from interstate to participate. Glenn Davies, Bishop of North Sydney and Chairman of the Youth and Education Board of the Diocese of Sydney, delivered the Bible studies at the opening sessions of both days. Speaking from 1 Corinthians 15, he provided an important foundation to the conference as he presented the heart of the gospel message. John Dickson, well known author and speaker, challenged the hearers to think of the place of generosity, prayer, and good works as important aspects of promoting the gospel. 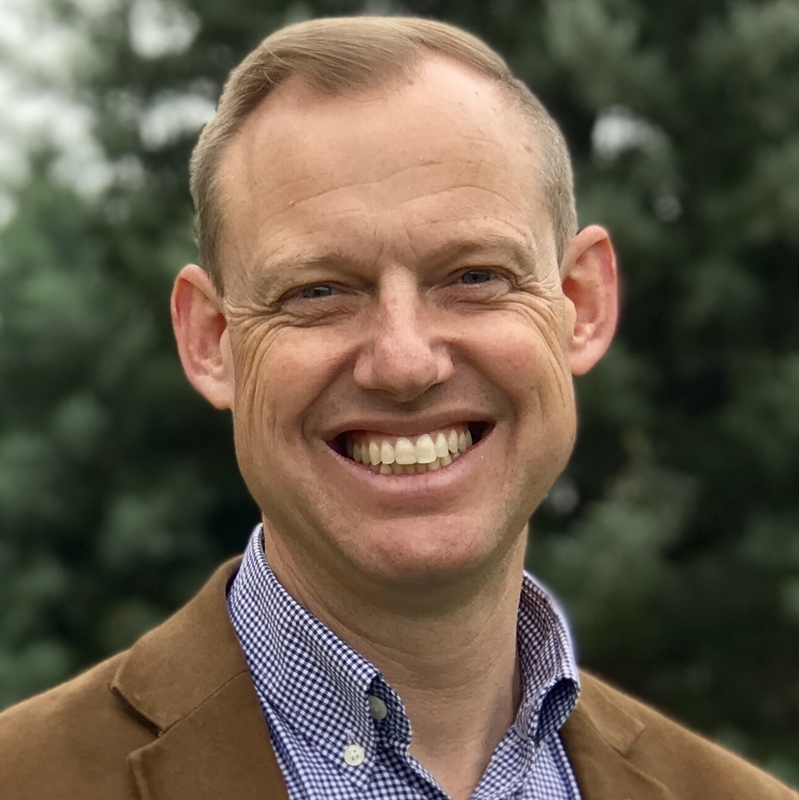 He encouraged youth ministers to equip their students to gently answer enquiries from their friends about the Christian faith, rather than “download” an entire gospel outline at every opportunity. The afternoon workshops included elective topics such as “Parents– friends or foes” and “What your High School Principal doesn’t want you to know about Scripture Teaching”, as well as other stimulating material on camps, small groups, child protection and the role of youth ministry in the Diocesan Mission. The popular seminar “Watching what they watch” gave a helpful window into youth culture. I ran a workshop called “Foundations of Youth Ministry”. The final sessions of each afternoon provided an important opportunity to interact and discuss practical issues related to ministry to youth. Graham Stanton, Dean of Anglican Youthworks College, spoke on the significance of understanding the stages of faith formation in evangelising youth and young people. On the second afternoon, I explored the lunchtime High School groups through the lenses of edification and ecclesiology. I concluded with the encouragement to regard these lunchtime meetings as church in their own right, forming an ideal hub for the Christian activity within the school, both nurture and mission. The conference concluded on Wednesday night with the Youth Ministry Muster, a night designed to encourage, enthuse and equip youth leaders for the year ahead. The first talk was by Michael Hyam (Youthworks Youth Ministry Trainer/Adviser) on the topic ‘Youth Ministry and Humility’, which was followed by Al Stewart (CEO Youthworks), who spoke on ‘Youth Ministry and Courage’. The night included practical examples of youth group ideas, as well as some great music from the band ‘Devotion’. I was the MC for the evening. Next year’s conference will be held on 29th and 30th November. Details will be available at http://www.youthworks.net in coming months. Hope you can make it next year! Or, why not join me for the Youth Ministry Intensive course? It’s 30 hours of solid theology and practice in youth ministry. You can come over five Saturdays in Oct/Nov 2004, or over six weekdays in Jan/Feb 2005. Full details http://www.youthworks.net/index.php?c=23&d=390&e=443&f=&g=&a=266&w=9001&r=Y or send me an email!